Callnote version 3.7 for Windows and Mac is available for download! Group licensing. The easier way for your company, school or organization to volume purchasing. Callnote group license gathers individual licenses together for the convenience of centralized administration. Audio capture improved: merging of extra channels, decreasing bitrate, compute “missed” parts for smooth media playing. Besides to ease editing and post production Callnote can now record microphone and headphones sounds in different files. We also made some other nice enhancements as well as bug fixes. Quick and smooth installation process. We’d love for you to give it a try. Take a moment to discover the new Callnote ! Now with Callnote you can record WebEx online meetings and webinars. Go to Call Recording Tab and select WebEx, setup connection and start recording. That’s it! Collaborate, learn and stay productive with video recording! Integration with Microsoft OneDrive makes your Mac life easier! Go to Account Tab, select the type of sharing options and click connect. You’ll be redirected to OneDrive login page, where you allow Callnote connection to your OneDrive. Store your recordings with one click and share them with colleagues and friends. Group licensing. The easier way for your company, school or organization for volume purchasing. Callnote group license gathers individual licenses together for the convenience of centralized administration. Hangouts’ audio recording issues fixed. Viber video recording issues fixed. We’d love for you to give it a try. Take a moment to discover the new Callnote! Record GoToMeeting Sessions as an Attendee with Callnote! Save your Recordings on Google Drive. Attending an important GoToMeeting session and don’t want to miss a thing? 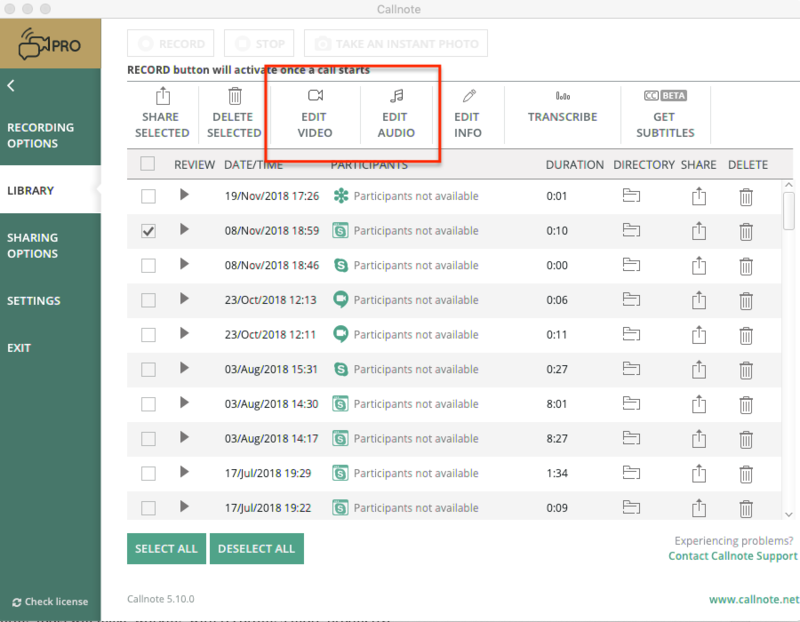 Aside from requesting a recording copy from the organizer, from now on you can easily capture everything what was said with Callnote Video Call Recorder! We’ve added a new powerful capability to Callnote Pro. 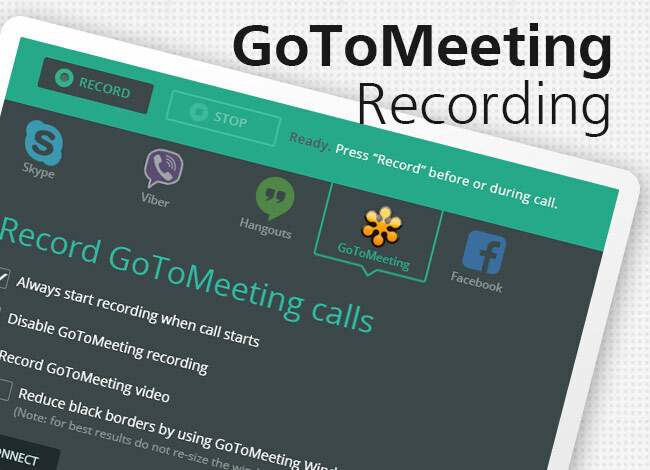 Now you can easily record GoToMeeting sessions and webinars as an Attendee for future reference. The recording will include the audio portion of your session, show all activity that appears on the screen during the session, as well as any file sharing done by participants. There’s no initial Callnote set up needed. Please go to Recording Options -> GoToMeeting Tab and select #Always Start Recording and #Record GoToMeeting Video if necessary. For better recording’ audio quality a USB headset is nice to have. Here is the guide to GoToMeeting Attendees. Then you can edit, save or share it with your team for review to make your presentations shine, and sales calls and team meetings more efficient. When it comes to files sharing, we got one more handy feature you’d love. Callnote + Google Drive integration makes it easy for you to upload your recordings with just one click. By linking your Callnote with Google Drive, you can upload and access your recordings in the cloud and send them from any device, anytime. Increase productivity by connecting GoToMeeting sessions and files and in one place! For more updates, be sure to follow us on Twitter, Facebook, and Google+.. Happy Release Date! Meet the All-New Callnote for Mac v.3.2.3! Our team has been working hard to deliver the best experiences for our users. Continuing to make Callnote the most reliable and robust Video Call Recorder for your Mac, we are happy to announce the new release. Modern UI style design, simplified registration process and some major enhancements and bug fixes are just a few things that we’re excited for you to try out! Intuitive and simple licensing & registration process. Callnote will no longer support group chat recording due to Skype API restrictions. Due to Skype API issues your conversations made with a bluetooth headset can not be recorded properly. To Avast antivirus users: Callnote may not launch successfully during initial start as your antivirus software is running the check. Please re-start the application in case you get the “Java Virtual Machine Launcher: Unable to access jarfile” error message. To Evernote users: Forwarded video recordings can’t be played in the notebook, please download the video file in order to play it. 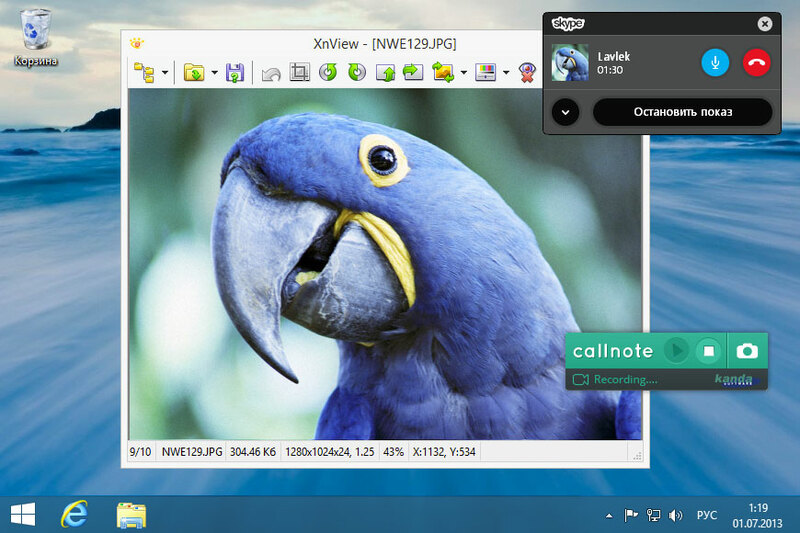 Introducing the All-New Callnote for Windows v.3.2.3! 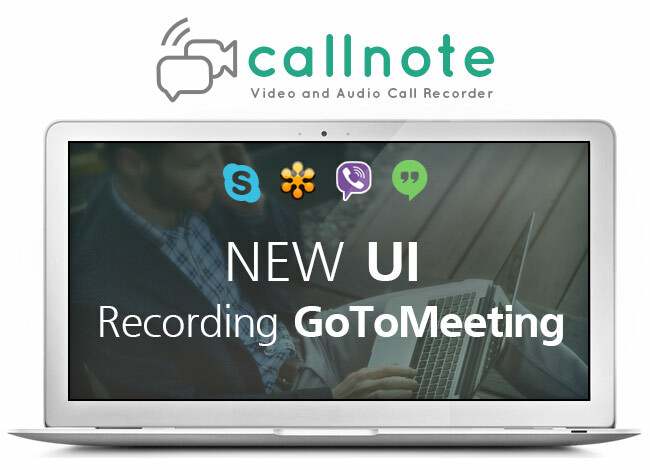 With this update we continue to make Callnote the most powerful and robust Video Call Recorder available with the new modern UI, Improved Performance and Reliability.